Box set with 3 LPs, large 20 page booklet plus a slipmat, exclusive to this pressing only. 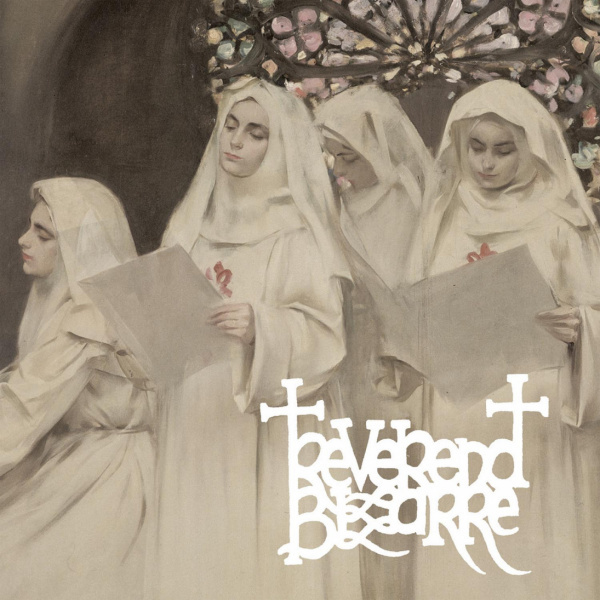 The official vinyl edition of the extravagant compilation of singles, split records, cover tunes and other odds and ends from the remarkably career of traditional doom metal’s torchbearer Reverend Bizarre. Built together with the band, the box set also features an extensive booklet and an RB slipmat.